Happy Birthday! Congratulations! Thank You! 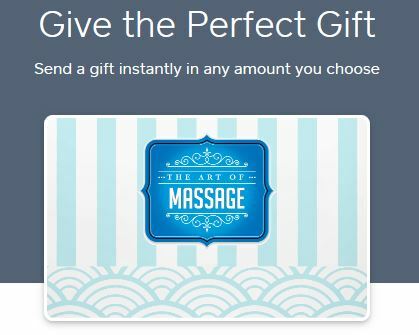 With so many potential reasons, an Art Of Massage gift card or package is a great idea for many occasions. If you prefer to order a physical gift card by phone – please call 720-446-8451. *Please make sure to bring the printed gift certificate to your appointment.